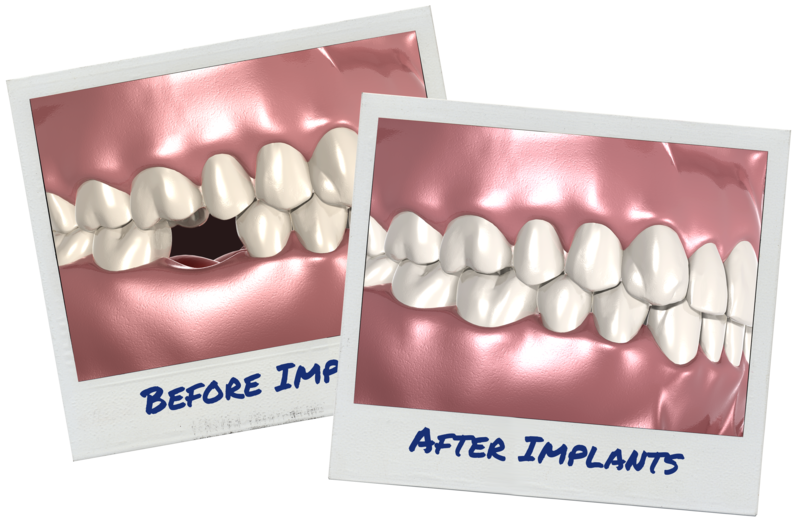 Implant-supported teeth look, feel and function like natural teeth. 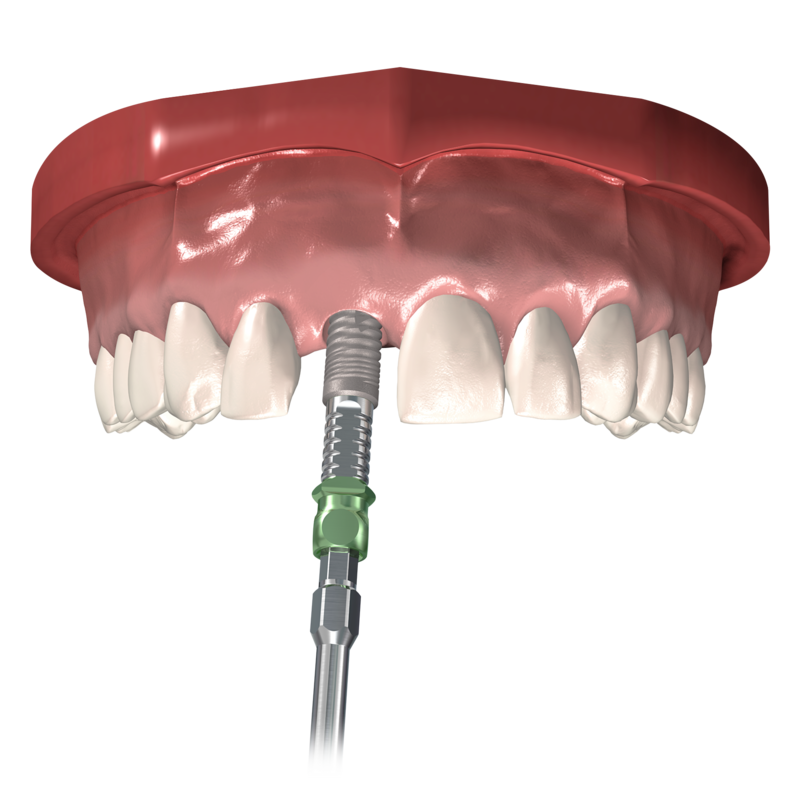 They can be used to replace single sites, multiple sites and even full arches (upper and/or lower jaws). 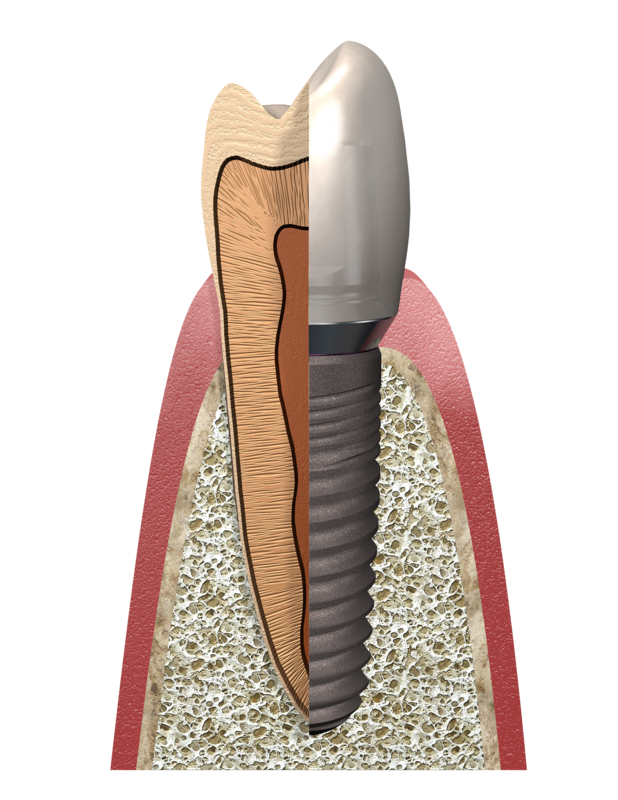 For patients, dental implants provide comfort, convenience, and confidence. The implant is surgically placed. 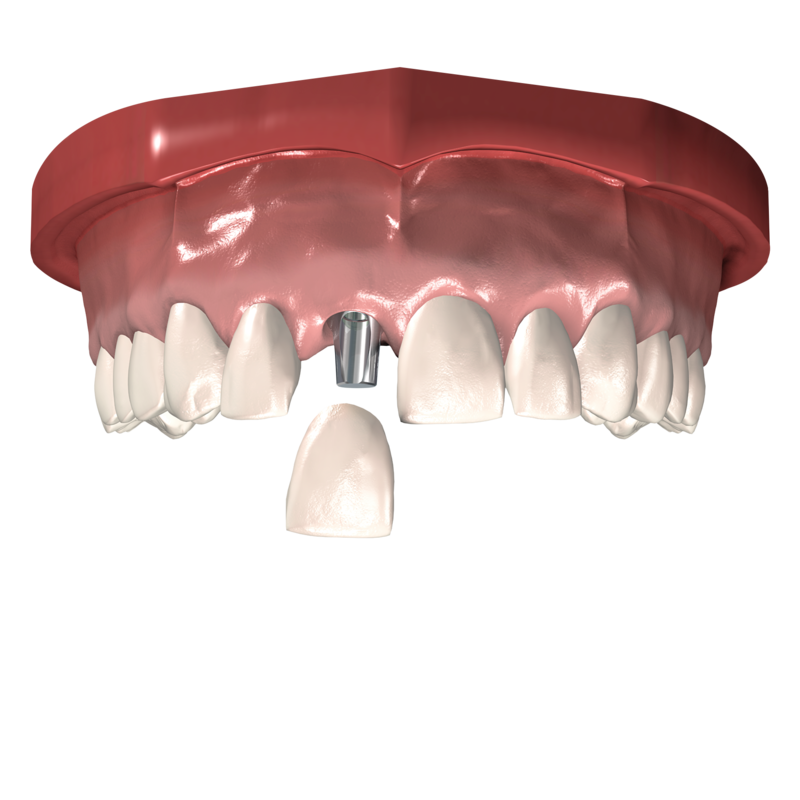 The implant will need a few months to integrate with the jawbone before the next step is taken. You should expect the new tooth to fit and function just like a natural tooth. Continue regular dental hygiene and check ups to keep the tooth and gum around the implant clean and healthy.